Although still preliminary theres new evidence to support alli lowest price the idea.. 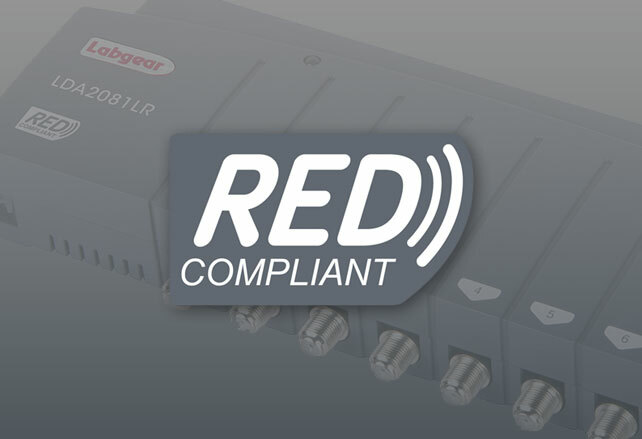 In June of this year the Radio Equipment Directive comes into force and Labgear are ready with an updated range of products with enhanced filtering to meet the new Standards. As a leader in the manufacture of filters Labgear has welcomed this move which it is hoped will ensure poor quality products are removed from the market. Customers can only benefit. Building better filters into signal boosters and distribution amplifiers is what Labgear have been doing for years. It seems the market is about to catch up.